"Our thoughts and prayers are with the entire Arcangeli family during this most difficult time. May they help support you as the days go..."
"Our hearts are heavy with grief, may the family find comfort in the many memories you share. 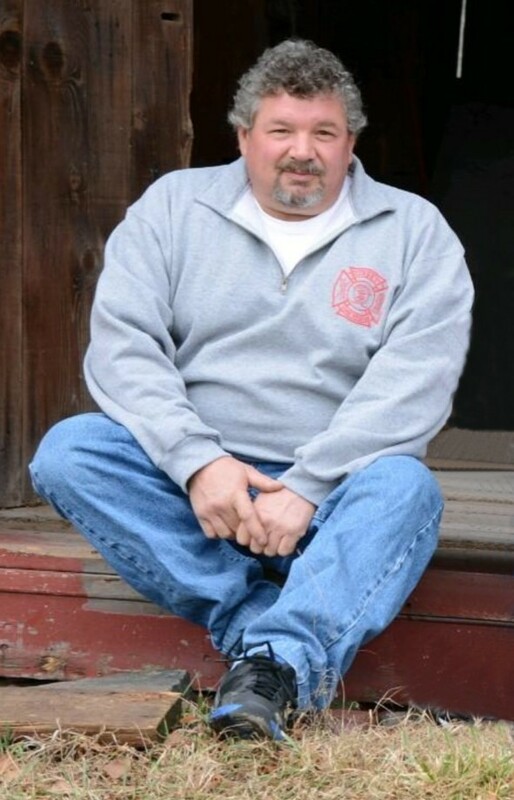 Our prayers to the Arcangeli family and to..."
Age 51 of Burdett, NY died tragically in a farming accident on January 16, 2019, while chasing his dream to be a beef farmer. Jay was born December 11, 1967 in Montour Falls, NY to Joseph & Linda Arcangeli. He was preceded in death by his father Joseph Arcangeli. Jay is survived by his wife and soulmate of 21years, Kathy (Kneller) Arcangeli, their two children who he loved & adored, Alyssa and Joseph; mother, Linda Arcangeli; brothers and sisters, Joseph (and Nicki) Arcangeli of Tennessee, Janice (and Ray Neira) Arcangeli of Burdett, Jared Arcangeli (and Cheryll East) of Burdett; mother-in-law and father in-law, Ernestine and Larry Baxter of Granville PA; and sister-in-law and brother-in-law, Leslie and Shawn Raymond of Wyalusing, PA; also 11 nieces & nephews, aunts, uncles, cousins, friends, and especially the firehouse crew! 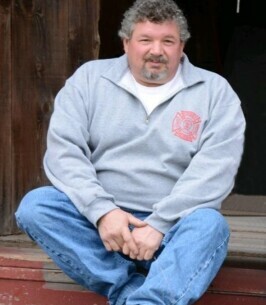 Jay was the Deputy Superintendent of Schuyler County Highway Department. His family owned and operated Jay and Kathy Arcangeli Feed store and raised beef cattle at their farm. He was the former Highway Department Superintendent for the Town of Hector and former Bridge Foreman for Silverline Construction company. He was a volunteer with Burdett Fire Department and was also a member of the Farm Bureau & Hector Grazing Association. His passions in life were his kids, raising his beef cattle, and hunting and fishing. The family will receive friends and relatives at the Royce-Chedzoy Funeral Home, 212 E. 4th Street, Watkins Glen NY on Monday (January 21) from 4-8pm. A Funeral Service will be held at the funeral home on Tuesday (January 22) at 11am; with Rev. Richard Evans officiating. To send flowers to the family of Jay E. Arcangeli, please visit our Heartfelt Sympathies Store. We encourage you to share any memorable photos or stories about Jay. All tributes placed on and purchased through this memorial website will remain on in perpetuity for future generations. Our thoughts and prayers are with the entire Arcangeli family during this most difficult time. May they help support you as the days go on. Help raise funds to assist the family in final funeral costs.